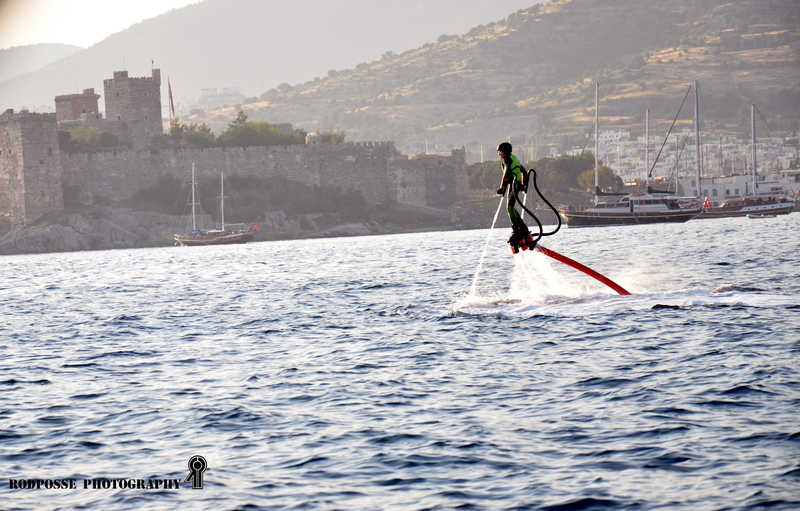 Flyboard is its name? Funny device! …but the take is amazing! I just love flyboarding. Watching it that is.